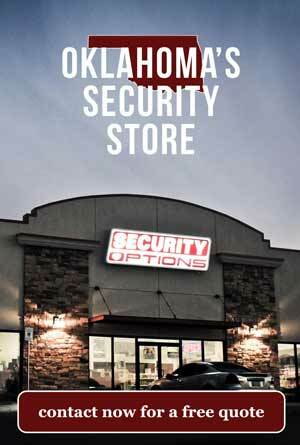 Your Security Options for Warr Acres, Oklahoma have just opened up. With that money you are saving being in the lowest tax rate zone for the metropolitan area, you are may be able to save some more money. 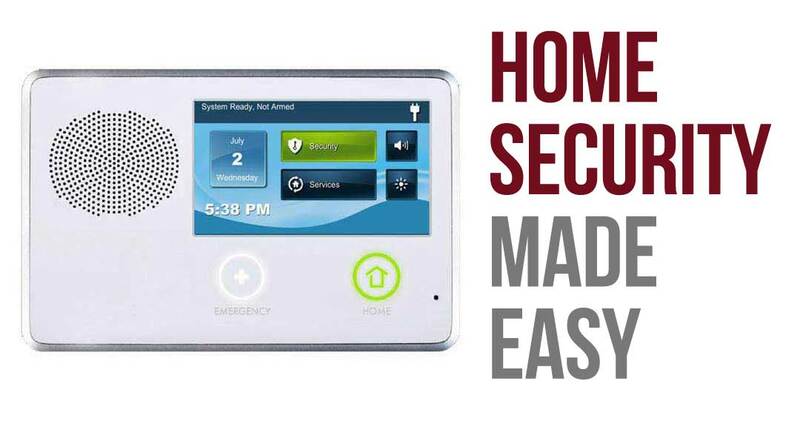 Whether you are looking for a simple base security system or a super high tech deal we have the goods. One of the underrated things about home security is it’s ability to save you money outside of a potentially devastating attack or break in. Home insurance savings. A lot of people don’t know that just having a system installed entitles you to up to 20% savings per month. That could potentially offset the cost of the entire system. Another thing you may want to consider are the dollars you might save by having energy management z wave devices installed. 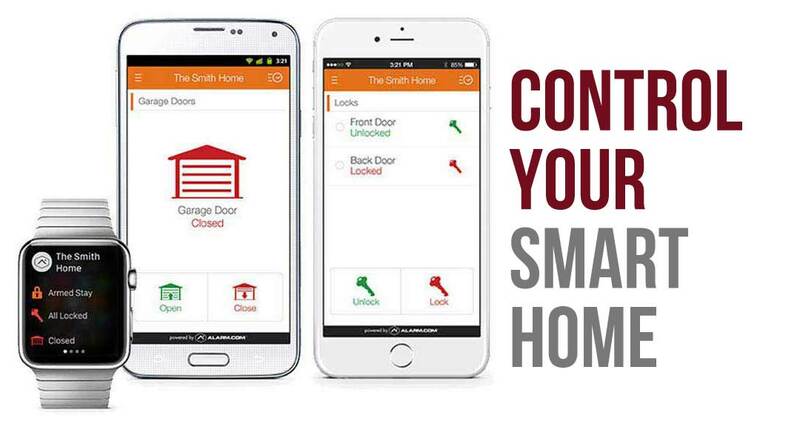 With geo-fencing you are allowed to set up a parameter around your house that automatically triggers actions to save you money. Whether that is turning your thermostat off, turning lights down or more. The savings have just begun. If your cards are played right, you might actually make money by having an alarm system. Something our high star rating and several awards can attest to is the fact that we take care of our people. If you have any questions, one of our customer companions would be happy to hop on a chat or a phone call and get you all the knowledge you need to make a wise decision. Every home is different and that is why we love to access personal needs rather than build a one size fits all system to blanket everyone. Click the number below to give us a call if you are anywhere around the Warr Acres area in Oklahoma.